Learn more about how our partner alliance with Atlantic Metro can benefit you. Atlantic Metro Communications is a provider of Managed Infrastructure services delivering innovative IT solutions to a diverse range of businesses. Atlantic Metro’s suite of customized and reliable services enables customers to secure mission-critical data and operations, as well as complement their current IT infrastructure. The alliance between Telehouse and Atlantic Metro allows us to provide our customers with cost-effective access to cloud services and network connectivity. 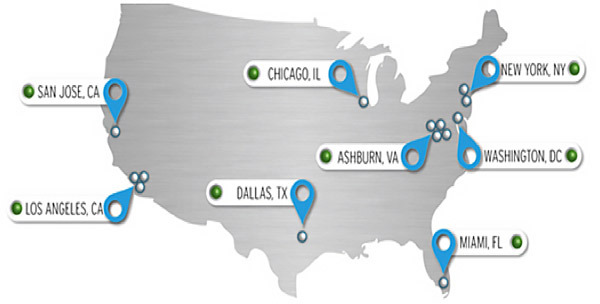 Telehouse and Atlantic Metro can provide colocation services in 8 key U.S. markets.